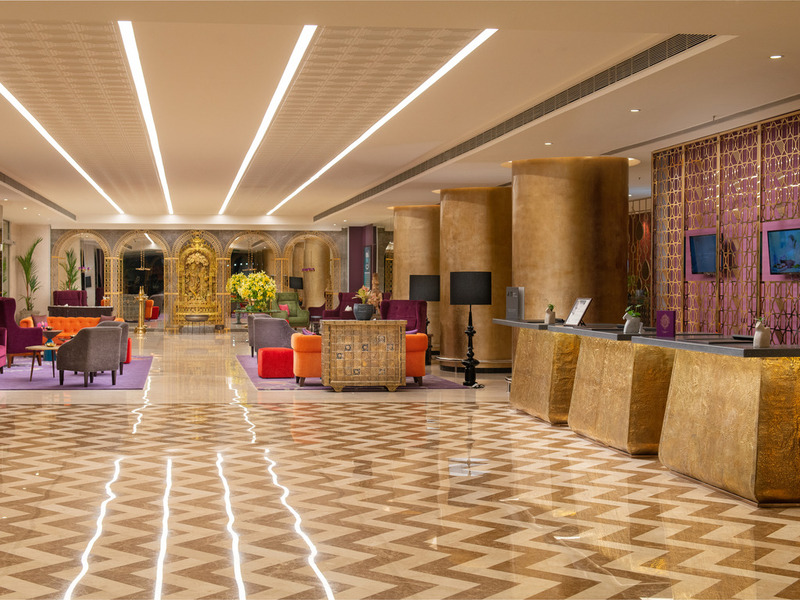 Grand Mercure Bengaluru on Gopalan Mall is located in heart of Bengaluru on Old Madras Road now called as Vivekananda Road. The hotel is minutes away from RMZ Infinity Tech Park, RMZ Melenia, Bagmane Techpark, BEML and other Indian defense companies such as HAL, NAL, DRDO. The 206-key hotel features rooms and apartments, All Day Dining restaurant with alfresco seating, Lobby Bar, swimming pool, fitness centre, a spacious Ballroom of 510 m² and 6 distinguished meeting rooms spread over 3 floors.